We Have A Great Selection Of Lent Books! 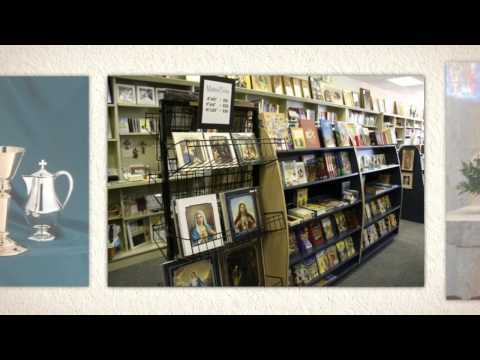 Dedicated to the churches since 1957, we are your Catholic & Christians church supply outfitter, as well as a retail store providing church goods, books and religious gifts. Whether you are renovating or building new, we stock only the finest and most unique church supplies. We have products ranging from the Catholic Bible, vestments, statues & crucifixes and specialize in furnishing your sanctuary. Call or visit our website to learn more!